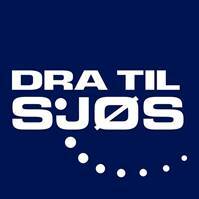 This year you will meet us at DRA TIL SJØS in Bergen – Norway in stand number 111. At the BOAT SHOW we exhibit a Sublift 25T from Os Sailing Association (Os Seilforening) on the outside. At the stand please contact Peter Hartzell or Anders Eriksson for more information about our Sublift models. The event is going on between 31 January – 3. February 2019.